One of the first things any newly formed corporation should do is draft bylaws. Bylaws are a corporation’s operational blueprint. They identify what the business does, how it is run and who is in charge. Here then are five steps to drafting a set of bylaws. 1. Detail relevant information concerning shareholders. This includes who holds stake in your corporation, what rights they hold and when and where meetings are to be held. 2. Identify the Board of Directors. Include information on meetings, procedures for resignation and removal or addition of directors. 3. Outline the procedure by which officers are elected. Officers are people like the CEO or CFO. Detail their roles and responsibilities as well as how they will be compensated. 4. Indemnification of Officers, Directors, and Agents. In order to protect those who labor on behalf of the corporation, the bylaws should spell out who is indemnified for acts taken on behalf of the corporation, as well as the procedure for handling claims. 5. Finally, bylaws are made to be amended. What’s the process look like? Deciding on this issue now will prevent headaches down the road. You’ll want to figure out who has the authority to add, alter or completely remove a bylaw. These five steps are really just a working model. There are fine points that should really only be handled by a professional. 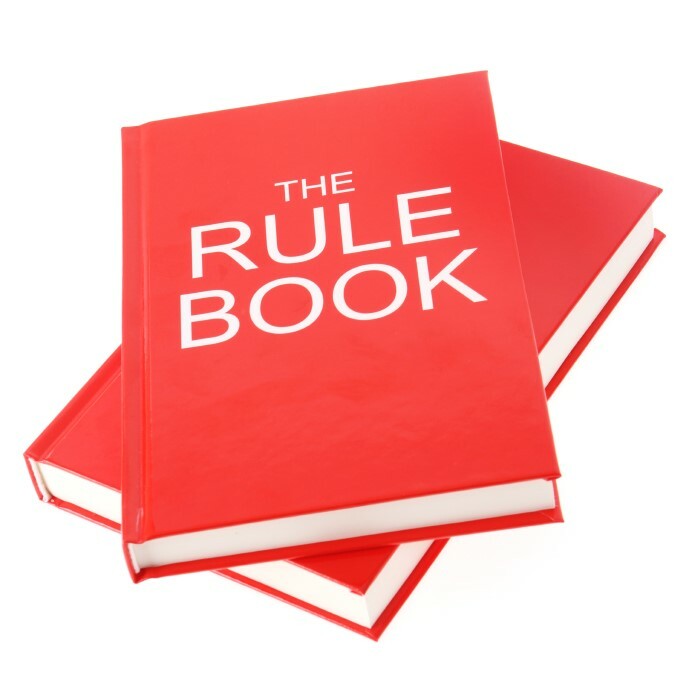 An attorney can help you craft a set of bylaws that are clear, sensible and legal. In reality, this process consists of at least six steps with the first being contacting a local lawyer to help get you started.